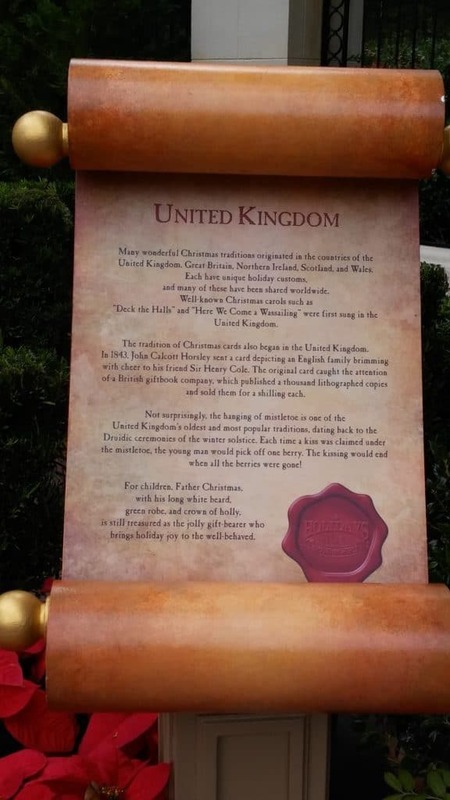 On our next stop on Epcot’s “Festival of the Holidays” tour was the United Kingdom. This one was also very magical and amazing. Take a sneak peek at Epcot’s Father Christmas in the United Kingdom to see how natives to the United Kingdom celebrate this wonderful season! As we heard the “bells tolling”, we gathered near the English Garden in the beautiful United Kingdom. Father Christmas arrived dressed in green with a beard as white as snow. Carrying a bell and counting, the children were all enthralled and curious as he began to tell his story of why the “bells toll”. He explained that each bell heard represents a year since the birth of Christ. Learning about all of the different cultures and how each one celebrates this magical season was such a wonderful experience. For a special treat, be sure to stop by the “The Tea Caddy” and have a “spot of tea”. Everyone knows that the British know a thing or two about fine tea! Sometimes, this little quaint shop will give away samples! 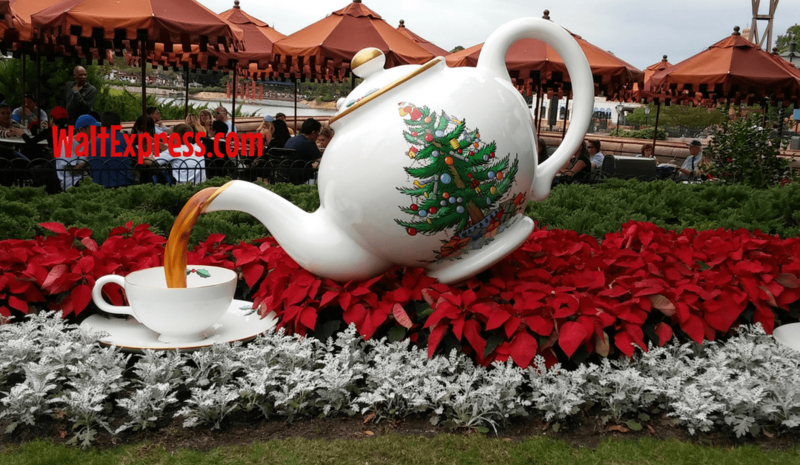 Every year, Epcot hosts “Festival Of The Holidays“. You are able to visit all eleven of the different countries and see what each Holiday Season is like. 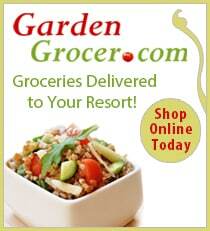 From holiday foods, to parties with singing and dancing and even down to Santa! Yes, Santa! Let me tell you, this is something that you DON’T want to miss. You can grab a times guide from the Showcase Plaza and find out at exactly what times the shows and events will take place in each country. 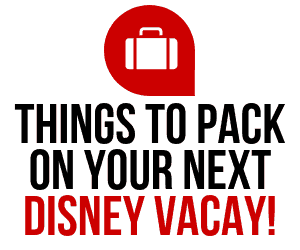 ***Please Note: Valid park admission is required to Epcot (Festivals of the Holidays is a FREE event). 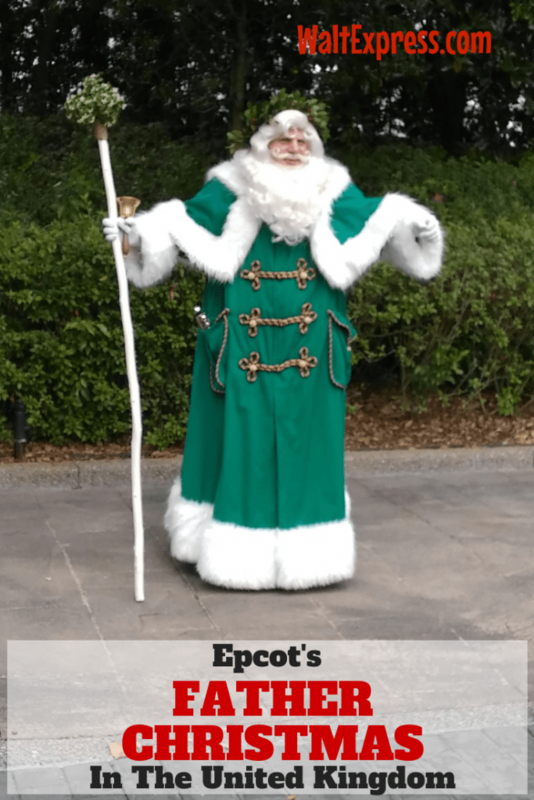 Don’t forget to check out Epcot’s Pere Noel in France video too! If you are looking for MORE Santa, click HERE and find out where you will find him! 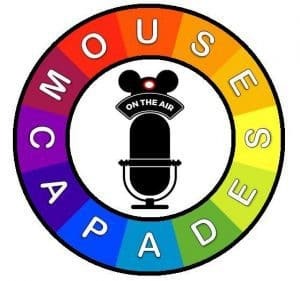 Don’t forget to join us for more LIVE Facebook videos. 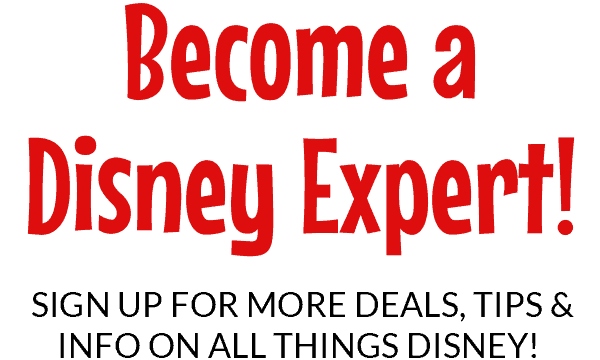 Be sure to join our Facebook group: DISNEY EXPRESS LANE for more Magical Disney fun!